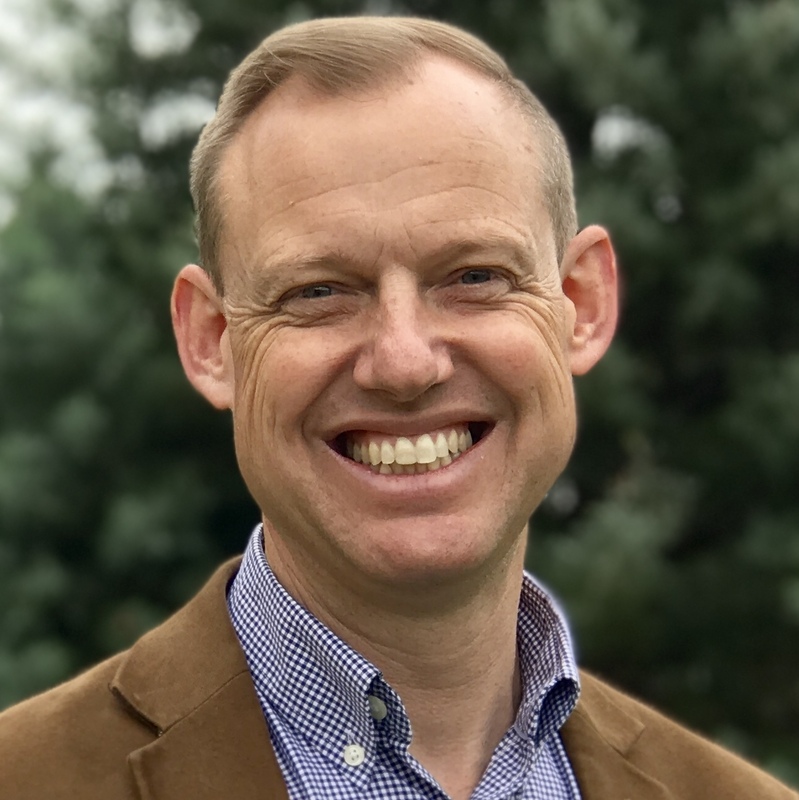 Jodie McNeill lives in Jamberoo, NSW, Australia, and is the Senior Minister at Jamberoo Anglican. I am thrilled to announce that from January 2008 I will become the Director of Youthworks Camping Ministries. It is a great privilege and honour to lead the outstanding team of staff across our many outdoor centres and specialist ministriesÂ throughout Sydney and New South Wales. Mandy and I are sad to move on from our role in leading the Year 13 Gospel Gap Year course, but are confident that this groundbreaking ministry will continue to grow from strength to strength, under the hand of our great God and the wonderful staff. In my new role I will be responsible for the overall leadership and development of the Youthworks Camping Ministry Division and the ministry programs conducted from the three main Sydney conference centres at Port Hacking, Shoalhaven and Springwood, and other locations. 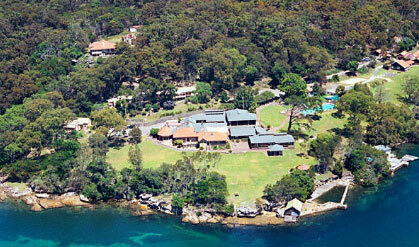 I will also have specific leadershipÂ over the activities at the Port Hacking Conference Centres. I will lead a team of around 100 staff, with whom I will minister to around 45,000 people throughout the year. It is an exciting challenge, and I look forward to working alongside the outstanding team of skilled and gifted staff, at our world-class conference centres. I am amazed and impressed at the scope and depth of ministry activities performed by the Camping Division, and I look forward to building upon this terrific foundation as we continue to grow the opportunities to proclaim the gospel of Jesus to the people ofÂ NSW and beyond. Please pray for me and Mandy as we change our ministry focus and energy. Please pray that the Camping staff would have great patience with me as I learn the ropes (literally!) and begin to fathom the depths of thisÂ extensive ministry. Pray also for Youthworks as we seek my replacement at Year 13, and as the team prepares further for the huge jump in students projected for 2008. For more information, readÂ the storyÂ ‘McNeill’s Mini Move’ at sydneyanglicans.net. will pray for you and the fam. will you live at PH? Thanks for your prayers and support, Dave. I and my family will stay at the same house and the same church… which is great news! Would you consider it a step up? Or a step in a different direction? When you became a minister did you expect to find yourself in what essentially appears to be a administrative position? Well it took me most of the day to process the thought, it was quite a shock! But it will be awesome for the camping division to have you leading them with the gifts God has given you. Thanks so much for everything you did at Year 13 this year. Will be praying for you, Mandy and the family in this change. Wow, that was quite unexpected – But God works in mysterious ways! Will definately be praying for you during the change. I hope you have a great time in your new role! Not sure why people are expressing surprise. You’ll do a great job! Congratulations! Thanks everyone for your encouraging words! It’s been a tough decision, but Mandy and I are very excited about the opportunities to work with our Camping Ministry team. @Michael: Interesting question and comments. I see it as a great step, and an exciting direction. The new position will certainly involve administration, in terms of overseeing staff teams, budgets and property. But, to be honest, that’s exactly what a rector does. It’s just that I’ve got a little more property, staff and income than the typical parish. But, even though it involves administration, it also involves ministry. I will have a hands-on ministry of training and pastoral care for the staff team at Port Hacking, plus all the people throughout NSW who work at our sites and in administration. I will pray with them and for them, teach them the Bible, train them in youth and children’s ministry and strategic evangelism, and pastor them as I minister alongside them. My ministry will also involve making strategic decisions about how to minister to the thousands of people who stay at our sites or benefit from our ministries. In the same way that I had to design programs, syllabi and curricula for Year 13, I will also work with the team to refine and develop the gospel messages we teach to the school kids and church youth who join us on our camps. I will work with the staff to come up with all sorts of new ministry uses for our first-class facilities. TWIST is just the beginning. Think of what else might be in store through Youthworks Camping! But, I will also continue to preach, speak and train beyond the boundaries of Port Hacking, Shoalhaven and Springwood. God willing, I look forward to contining to preach God’s word to youth and adults, as well as to train people about ministry, including the great opportunities in camping. I’m also hoping to finish my book on youth ministry, and to keep writing stuff for sydneyanglicans.net and other stuff. It’s not really the kind of job I expected when I left Moore College. As an ordained minister, most jobs are in local churches. But, sometimes, a job comes up like this that seems to be a good fit for the wierd and wonderful way that God has wired a person. So, I’m thrilled about the challenges ahead, and can’t wait to lead the Camping team from strength to strength! @Matty C, Andy H and Tommy A: Thanks boys for your kind words of encouragement. I’m missing you Year 13 lads (and laddesses) like crazy! @Cameron: Thanks, mate. I really appreciate your support and kind words. Goodbye Oak Flats… and Hello Jamberoo! How Great Thou Art… Aussie Style! What’s my church mission statement? Youth Ministry on the Front Foot – at a Mate’s Rate!